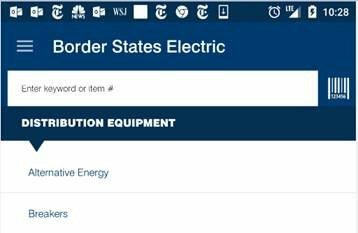 Did you know you can use your phone’s built-in camera to find the Border States products and information you need? 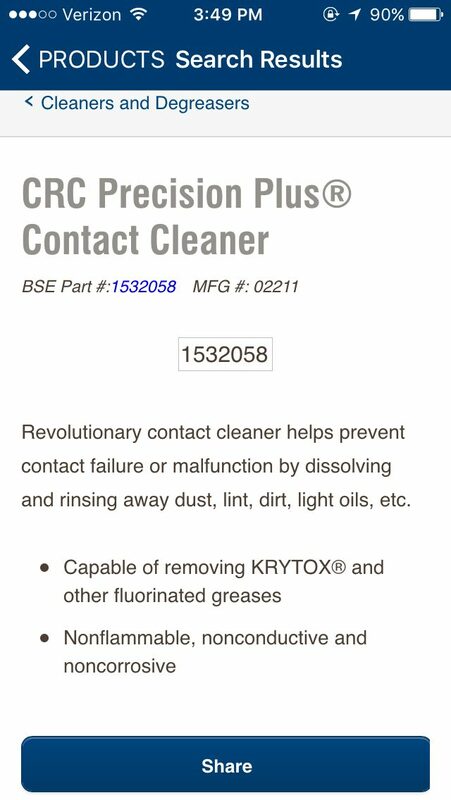 Thanks to our UPC Scan feature, locating items takes seconds with the Border States mobile app. Next to the app’s searchbar, touch the barcode image. This will activate the camera function on your phone. 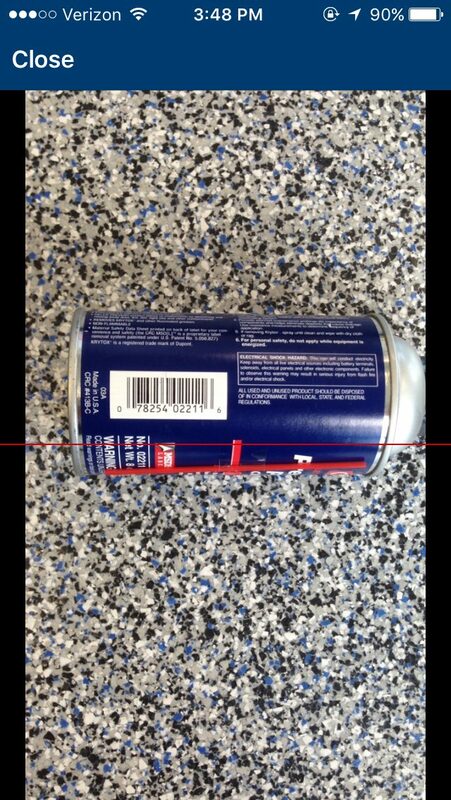 As the phone’s camera is in scan mode, position the horizontal line in the camera’s viewfinder across the product’s barcode. 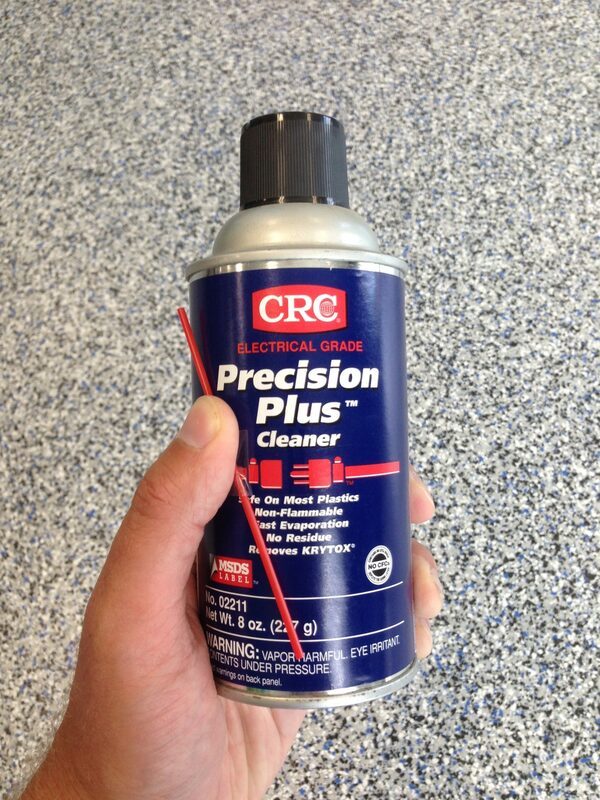 Once it’s aligned and in focus, the app will automatically search for the product. If it’s an item Border States sells, product specifications will appear. You can also see pricing and availability, quickly add the item to your cart, or add the item to a custom Border States My List. This is just one of many smartphone capabilities available through the Border States mobile app. Download the app for free at the Google Play Store or the Apple Store. 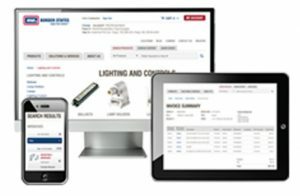 If you have an existing login to the full Border States e-commerce site, you can use that same login for the mobile app. Otherwise, you can request login access to the mobile app and site here.